We had a great time and really appreciate all the help you provided in booking our vacation. My feedback is provided, in answer to your questions. The trip was beyond our wildest expectations -- truly the trip of a lifetime. 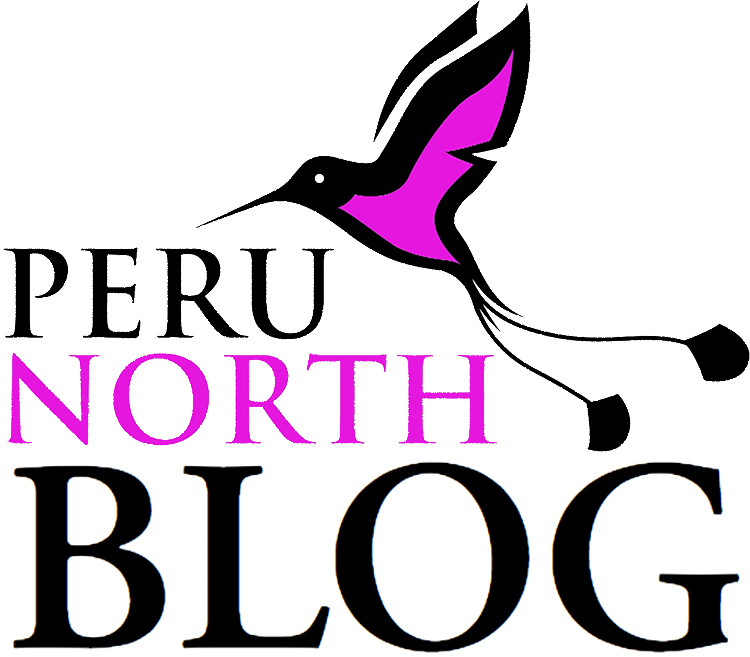 It would not have been possible without Peru North. Thank you so much.